The Camillo Bianchi Reader Advance is the perfect solution for identifying single or double-sided flat profiles and dimple profiles. Thanks to a simple recognition system and a 7” display with intuitive interface, this process is quick and easy! Just place the key in the slot and the system will show the best references of the key blanks to be duplicated and the hook where they are located in only a few seconds. There are no buttons to push, no manuals to study and no personal computers to connect to! The Camillo Bianchi Reader Advance is reliable, fast and complete: profile recognition is carried out by an immediate check of the compatibility of the profiles included in the selected databases, which are then displayed graphically on screen, together with the list of manufacturers and their comparative codes. The supplied databases are organized by geographical area, so as to make it possible to select the lists concerning the user’s own market. 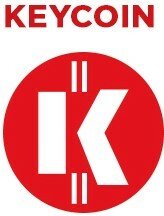 The position of key blanks can be managed from the display or from a personal computer, thanks to the import/export function of the hook database. Full customization is also possible with the Camillo Bianchi Reader Advance. Simply activate the innovative self-acquisition function with the included USB key for single and double-sided flat profiles and dimple profiles. This function makes it possible to create a custom database containing the new blank profiles acquired directly from the user. Once installed, the self-acquisition function is activated simply by identifying the profile that the user intends to add to the database, and setting its hook/location inside it. All this is done directly from the machine and with no need of a personal computer. 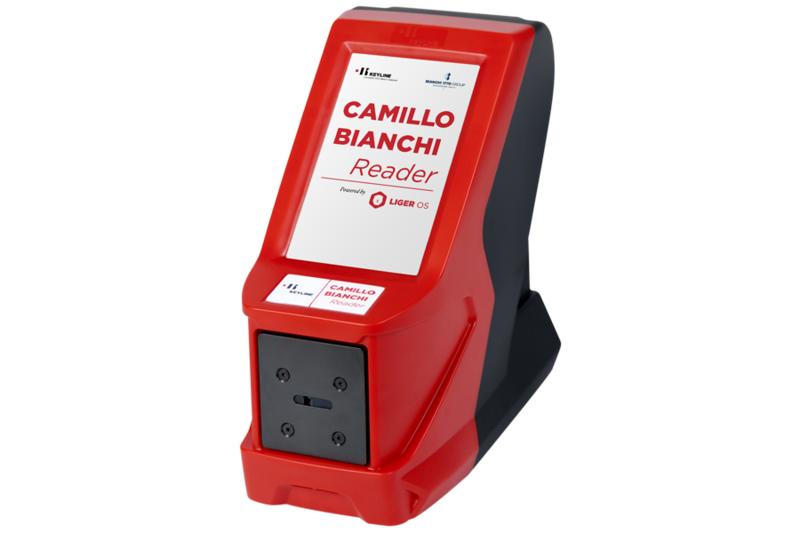 Anyone can use the Camillo Bianchi Reader Advance easily, which is updated automatically through the Keyonline server in a few simple steps, and can become an essential tool for the management of one’s daily activities. Width: 6" / Depth: 12" (13" with cables) / Height: 12"
Learn the procedure for identifying the profile and finding the position of the relevant key blank. | Single- or double-sided flat keys and dimple keys. Learn the procedure for the activation of the self-learning function and for the acquisition of new key profiles with Camillo Bianchi Reader.